LLC Vs S Corp for eCommerce business? Anton shares how he sets up his businesses to launch fast as well as some additional things to consider in this short video. How do you go about sourcing legitimate drop ship suppliers? 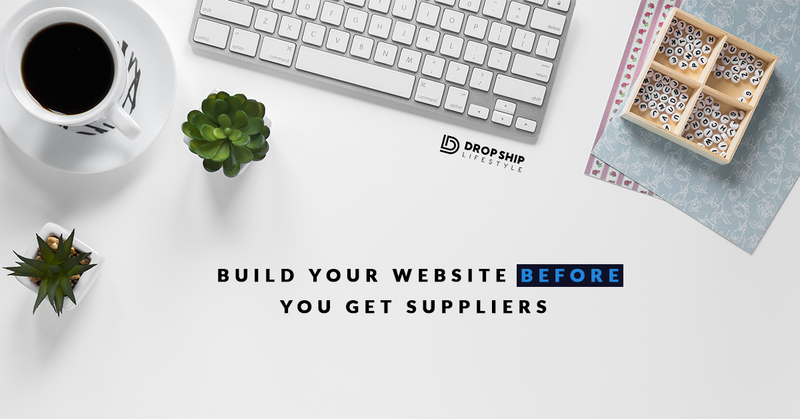 On the surface, this is a complicated question that only leads to more questions – Do I need to buy a supplier directory? How can I make sure the suppliers drop ship without contacting them? So, you are ready to start getting sales on your eCommerce story. You want to know how to make your conversion rate go through the roof and how to get hundreds or thousands of shoppers to your website each and every day. 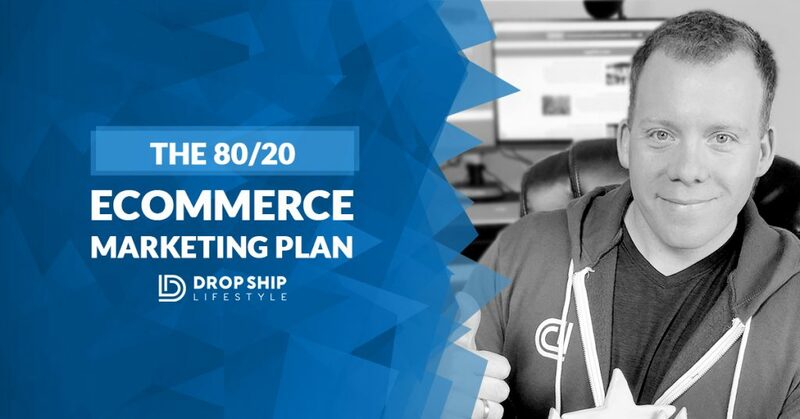 Here’s how to market your eCommerce store successful by putting in the least amount of effort. 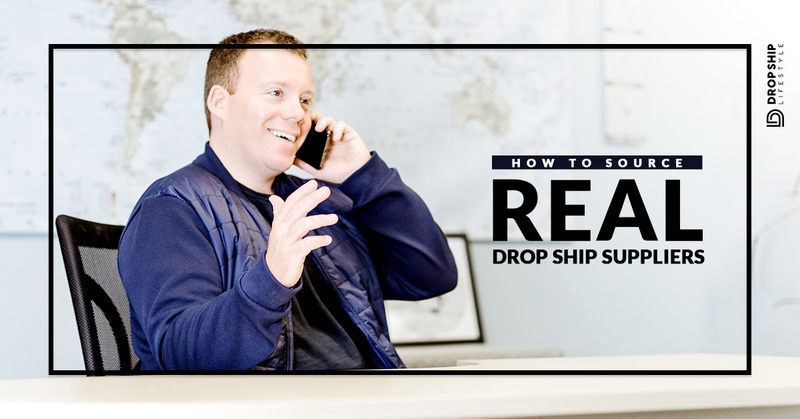 This guide shows you step by step how to do business with the best drop ship suppliers from creating a master list through a using a script to make contact. Before you pick up the phone to call a supplier, before you send an e-mail out asking how to get approved for an account, before you even think of contacting anyone in your chosen niche- you should follow these steps. If you’re searching for suppliers, you should already have made a list of products in the niches that you want to sell. Now it is time to go out, find your future competition, aka real dropship suppliers, and decide which niche to start with.